The Rock is considered as one of the greatest Wrestlers of all time in WWE and he had some famous feuds with Stone Cold, the Undertaker, Hulk Hogan, Triple H and most recently John Cena. From being a face and also a heel, Rock has done everything. In later part of his career, he was also used to put over new faces of WWE like Brock Lesnar and Goldberg. In doing so, he has also lost some big matches. Here is our compilation for his worst career losses. 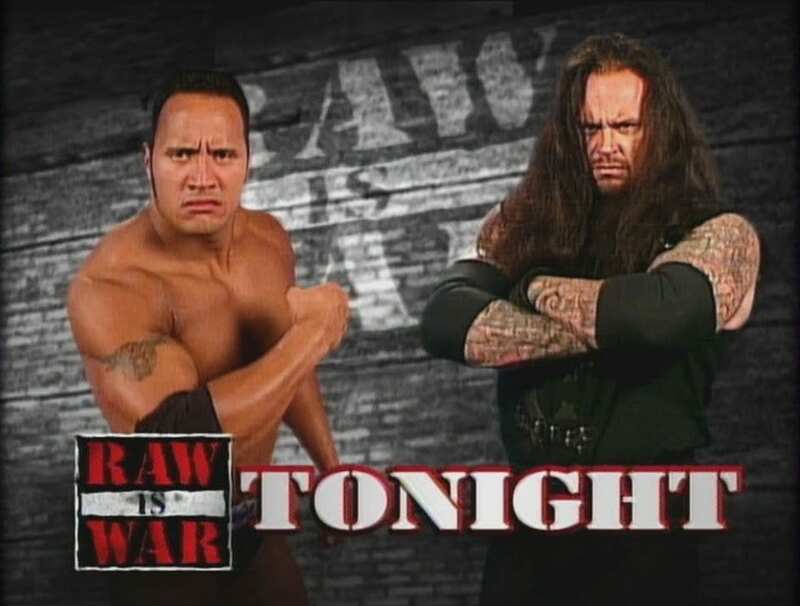 During this time, the Rock, Mankind, Shamrock were in feud with the Undertaker and Kane and they had many tag team matches against one another and some singles match. The Undertaker was going through the American Badass Biker Taker gimmick and made his entry on a motorbike. Rock and Undertaker tore the house down and delivered a short but epic main event match. Taker hit the chokeslam and Rock hit his People’s elbow for unsuccessful pin attempts. Finally hit a huge tombstone powerbomb to win a 12-minutes long match. Previous articleThe reason for sudden influx of new producers at WWE!